Is it beautifully simple or simply beautiful? The simple, clean lines of a Ladies Hush Puppies Orbz prove you can have both. In a world of glittering and ornate fashion accessories, some might say that the clean, uncluttered dial of a Hush Puppies Women’s Orbz watch is out of place. Many fashion forward women would beg to disagree. 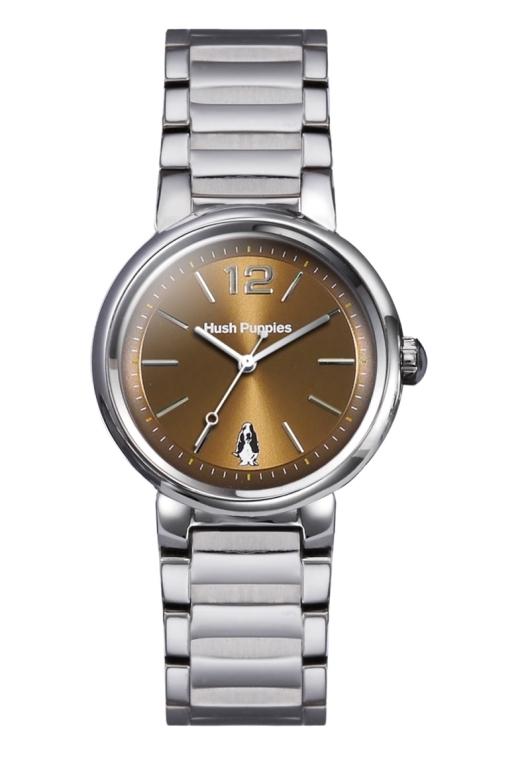 The beautifully subtle colors and classic styling that characterize this diminutive 34 mm timepiece look fabulous on any woman’s wrist. The popular Orbz models shown here feature a classic three-hand configuration with a beautifully minimal dial in gorgeous white, light pink, light blue, or brown tones. 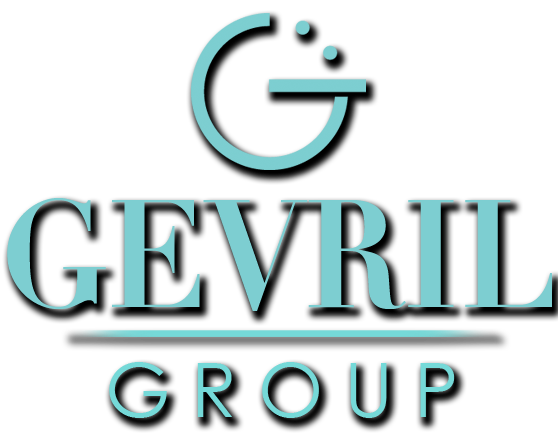 Raised metallic indices, luminous pencil hands, and the Hush Puppies logo at 6 o’clock tell you everything you need to know. This understated, elegant look complements rather than competes with today’s latest styles. Savvy women know that they can wear their Orbz anywhere, since the timeless styling goes equally well with both dress and casual looks. 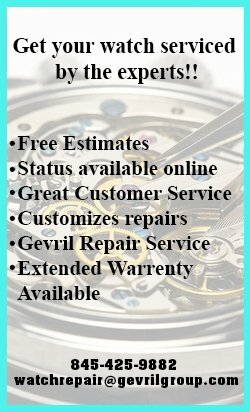 Every Orbz watch comes with a durable stainless steel case and a scratch resistant mineral glass crystal. The Orbz models pictured here are equipped with a beautifully finished stainless steel bracelet for a seamless, coordinated look. These classically configured beauties are powered by a precision Japanese quartz movement that was designed to provide years of trouble-free service. 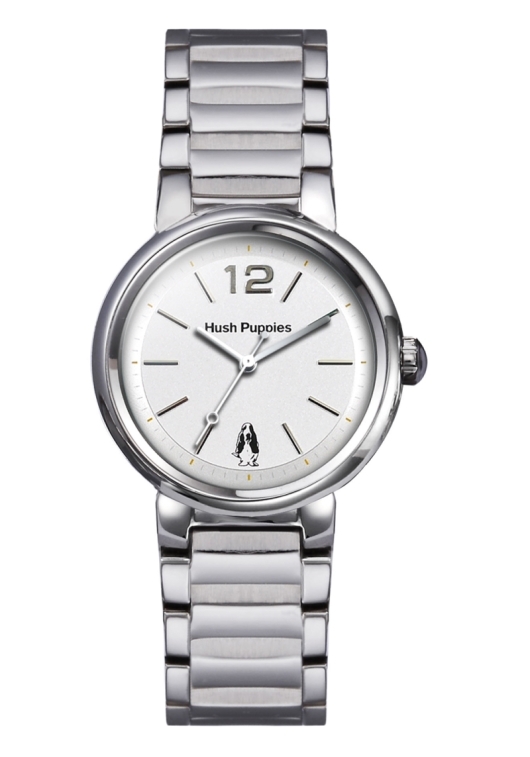 The retro appeal and reliability of this stylish timepiece is everything you’d expect from a name like Hush Puppies. 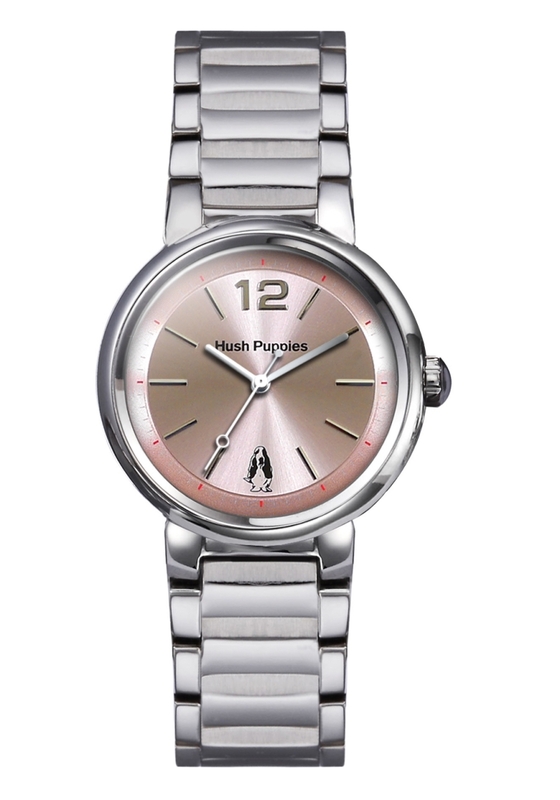 If you‘re a fan of Hush Puppies shoes and the classic styles they represent, you’re going to love wearing a Hush Puppies Women’s Orbz watch on your wrist. In a world of overly embellished complication, these simple, direct timepieces are a breath of fresh air. There’s no need to fret when selecting your next watch. Take it easy instead. Just contact your authorized Hush Puppies dealer immediately and ask to see the Women’s Orbz Watch Collection.